BioGaia’s product BioGaia Prodentis is now available in Vietnam, through our distribution partner MTC Pharma CO Ltd. Most of BioGaia’s partners selling Prodentis focus on medical marketing, and this will also be the business model in Vietnam. 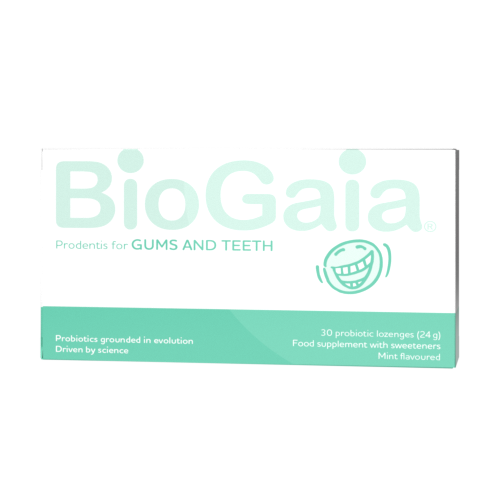 BioGaia’s oral health products contain the patented and well-studies probiotic Lactobacillus reuteri Prodentis, which in close to 30 clinical studies has shown positive effects on above all gingivitis and periodontal disease.